Today, I'll be sharing with you guys, 3 Spots To Take Pictures In Miami. This post will be perfect for those visiting the city and of course for those who live in Miami already and want to adventure more and make the best out of their weekends. I'll be showing you what I consider are the 3 Iconic #MUSTVISIT areas in the city: South Beach, Miami Design District and of course Wynwood. 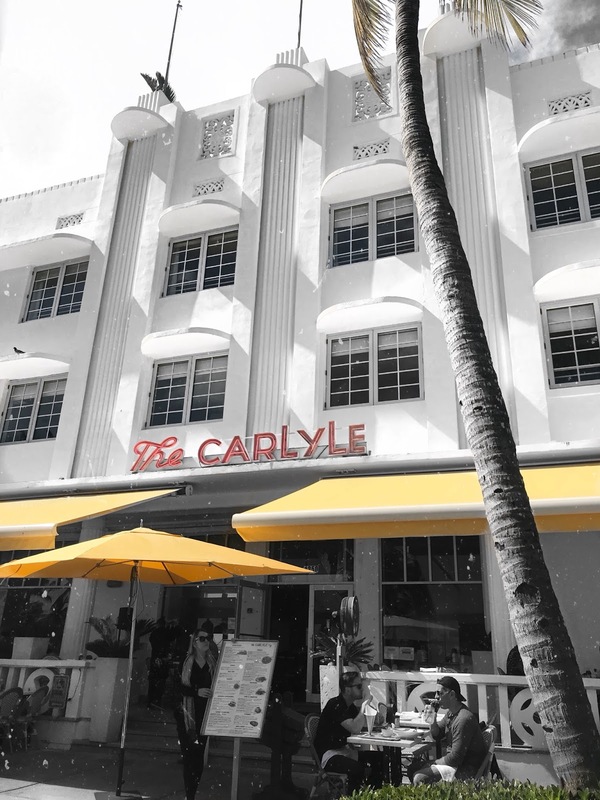 What I love the most about Miami Beach besides the beach *of course* is the amazing art deco architecture you can find in Ocean Drive, the retro vibes are amazing and perfect to snap a shot for your feed and if you get hungry, you'll find a whole lot of options in the area as well. On the beach you'll see a variety of very colorful lifeguard towers which are one of the most photographed elements of the place without a doubt. 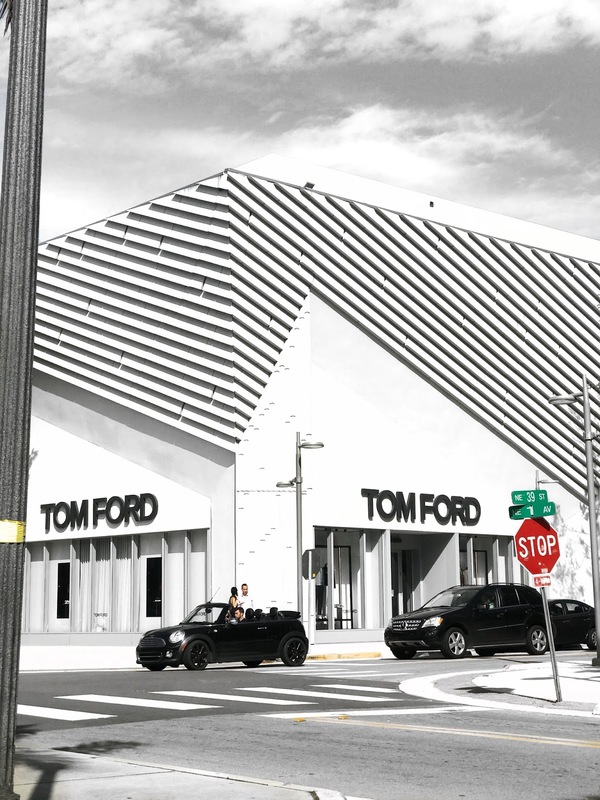 In Miami Design District you'll find high end fashion stores, luxury boutiques, a lot of art, galleries, exquisite interior design, but again, what I love the most about it is the modern architecture and how they played with textures. I recommend visiting the Fly’s Eye Dome for some interesting and full of character pictures. Wynwood is no question one of the most visited places of MIA and for all the right reasons. It's pretty much an outdoor museum, full with beautiful colorful murals. It's a very hipster area with art and street style everywhere. 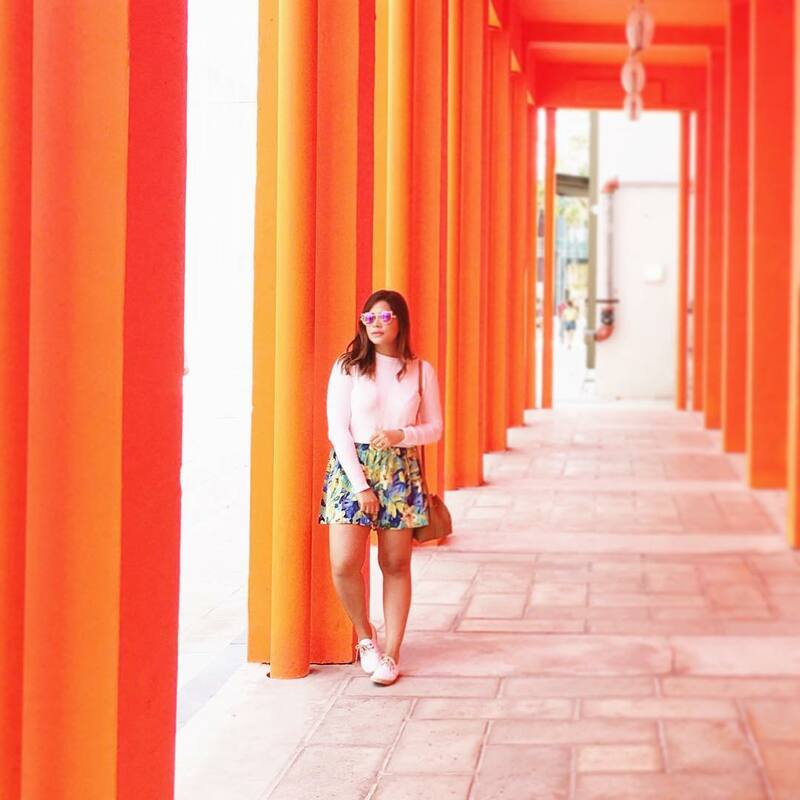 You'll also find pretty cool boutiques and the yummiest bistros to take a bite which are as well VERY Instagram worthy. I would say Miami Real Estate is growing specially in the Downtown area because of these amazing places. How awesome it would be to live a walking distance or only a few minutes away of all the fun?. I only mentioned 3 but MIA is full of very interesting places and eye catching spots. If you're visiting Miami, living in Miami or would like to move to MIA highly consider your lifestyle and what you would love to have close to you go HERE and find the perfect place, Thank me later! What a great idea for a post! These spots sound fantastic. They are amazing!! Thank you. Will definitely look into those areas when buying my apartment! Awesome post! Wow Mandy these places look amazing.I love these kind of posts.Thanks for sharing. All of these are such amazing places! I suppose that Miami has more than three spots to take pictures in. Thanks for sharing your opinions with us!